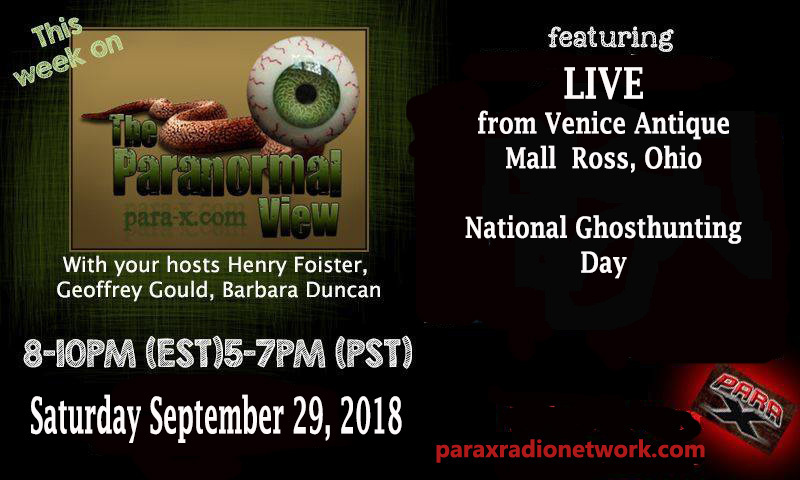 We do a live show from the Pavillion Antique Mall in Ross, Ohio where it is part of the Worlds Largest Ghost Hunt. 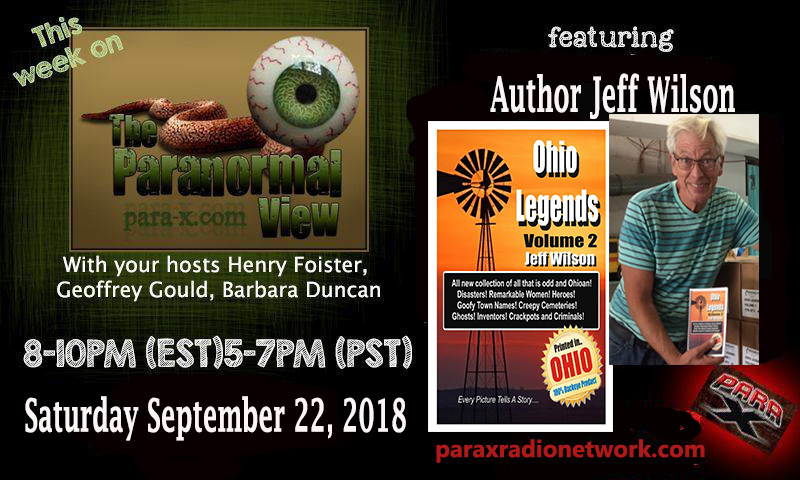 We talk with author Jeff Wilson about his book Ohio Legends Volume 2. 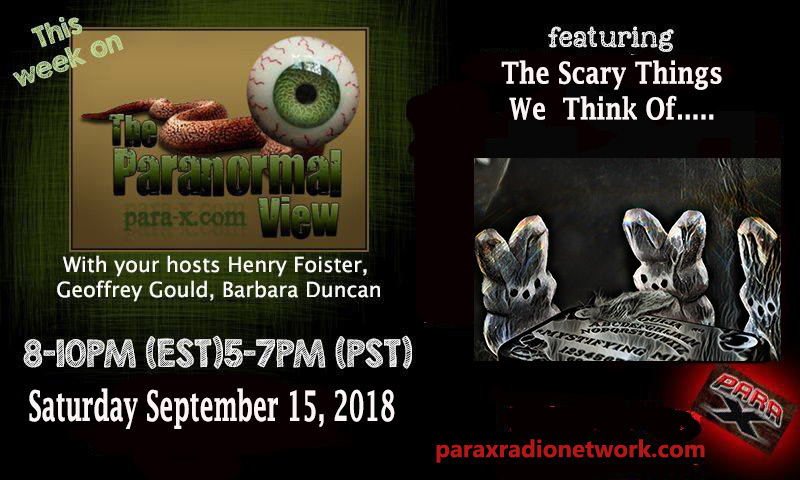 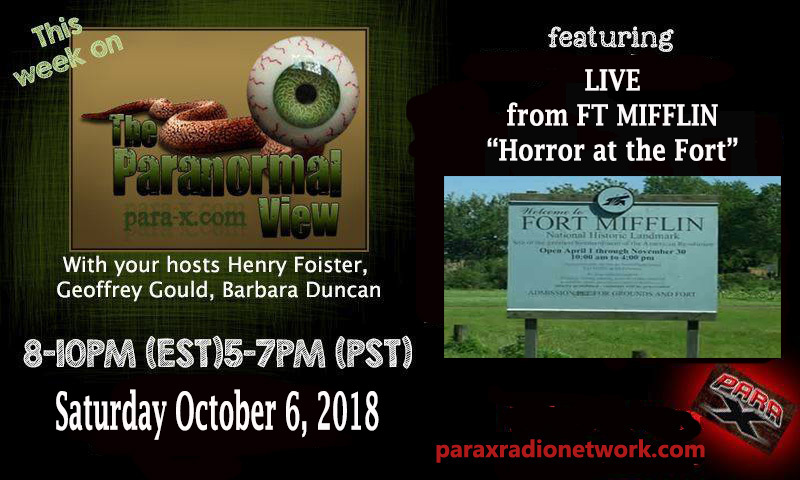 We have a roundtable discussion with the hosts about various topics of what scares you. 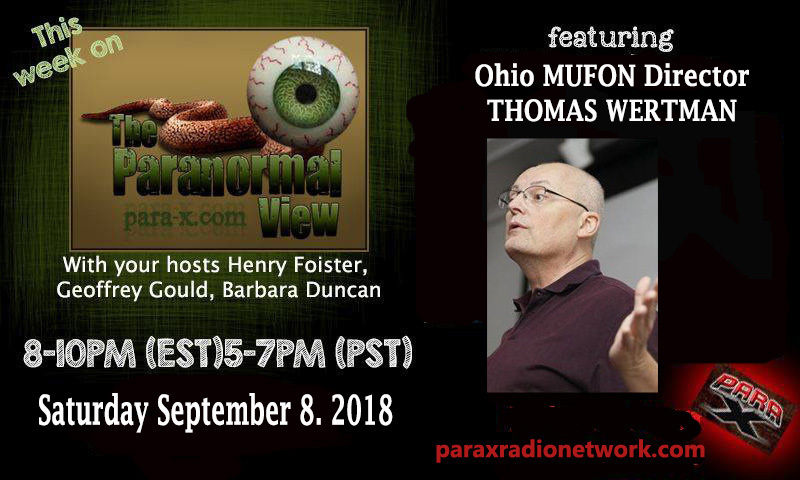 We talk with Thomas Wertman, State Director of Ohio Mufon. 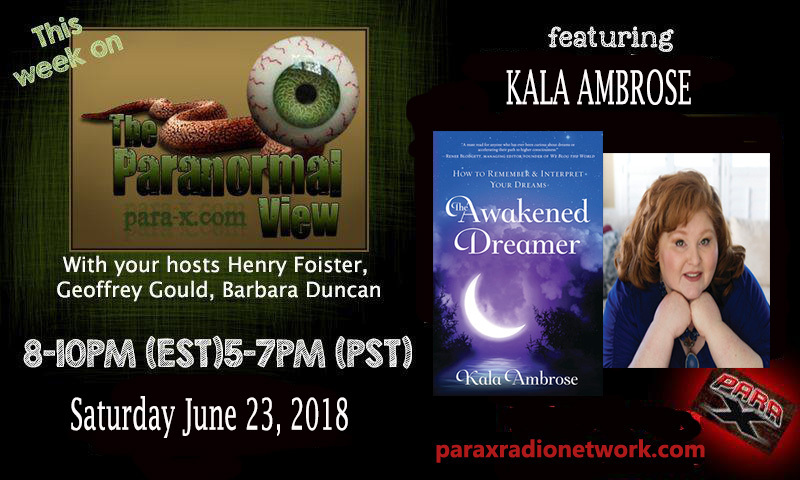 We talk with author Kala Ambrose about her book The Awakened Dreamer. 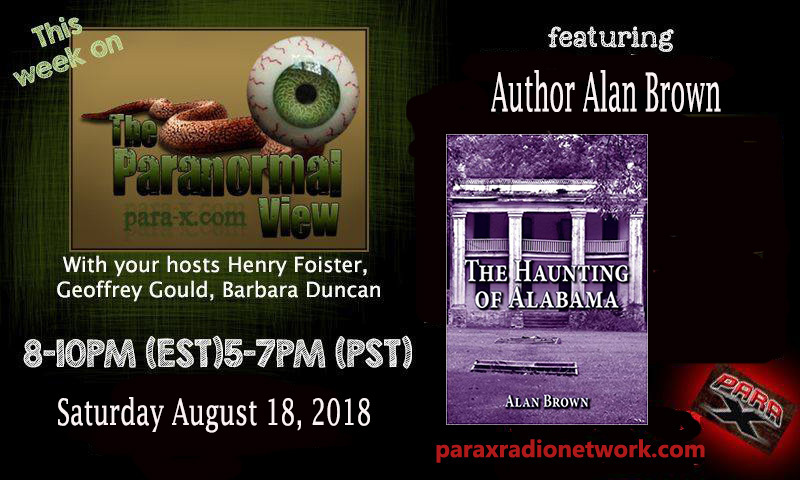 We talk with author Alan Brown about his book The Haunting of Alabama.